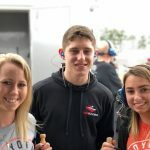 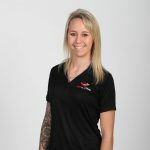 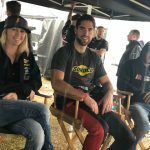 Brooke Storer will join the Rev Racing roster for her first year, running full-time in the NASCAR Whelen All-American Series. 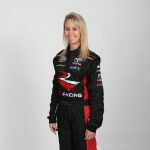 Born into a racing family, Storer knew where her passion lived the first time she put her hands around the steering wheel. 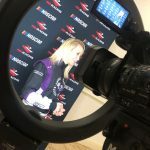 Storer started racing karts at the age of 7, winning 6 track championships and close to 140 feature wins. 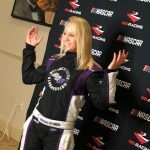 At the age of 12, she was approached by multiple central Florida stock car teams and began driving a Pro Truck and a Super Late Model. 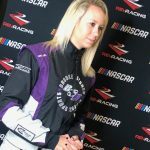 She won 6 races in her first year and became the youngest female to ever qualify and start a Super Late Model Series 100 lap race at the age of 14. 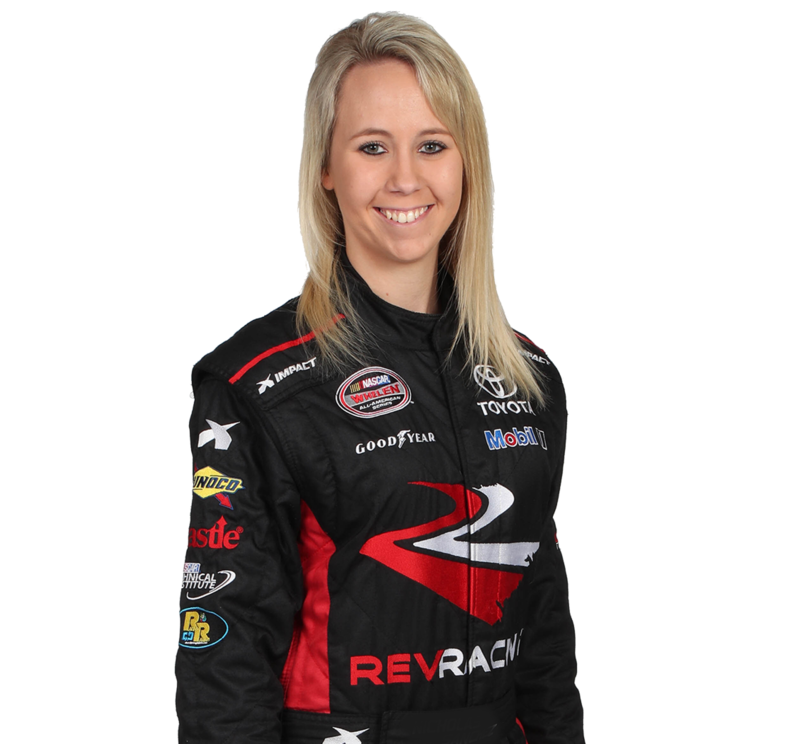 At 16, Storer put her own race team together, racing a Sportsman for the next several years. 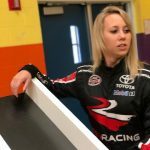 During this time she garnered two track championships, three feature wins and two third place WheelMan Series Championship standings.